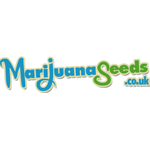 One of the first uk websites to compare seeds from all known breeders! 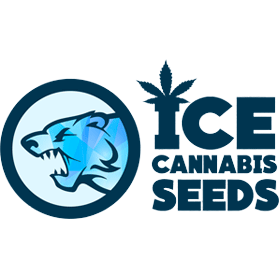 At ICE Cannabis Seeds, you’ll find over 5000 varieties of premium cannabis seeds across our incredible range, including many popular strains from top breeders. 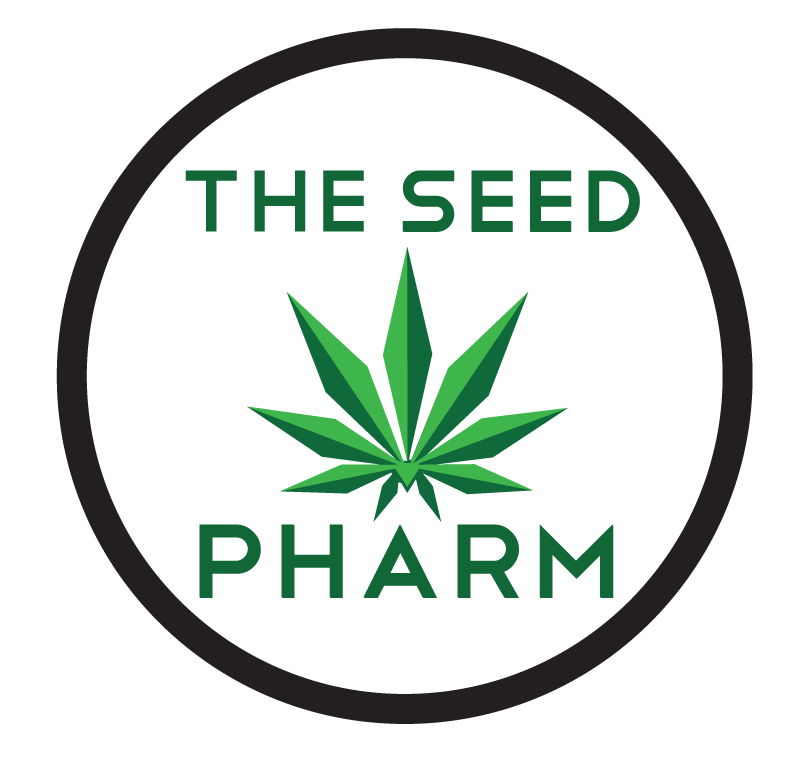 The Seed Pharm is a Canadian company, established in 2008 that is operated and owned in Vancouver, British Columbia. They are dedicated to bringing customers only the most premium seed strains in the world. 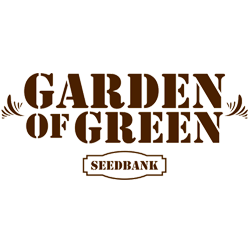 Customers are able to buy seeds that are ideal for medical and commercial growers at the most competitive prices in the market. The Seed Pharm prides itself on being able to offer secure ordering, discrete shipping and guaranteed delivery of our premium seeds. Their vision is to be able to provide premium seeds of the highest quality and best price to their customers.